Add a blast of grapefruit flavor—and the potential benefits of CBD—to your day with this CBD tincture. 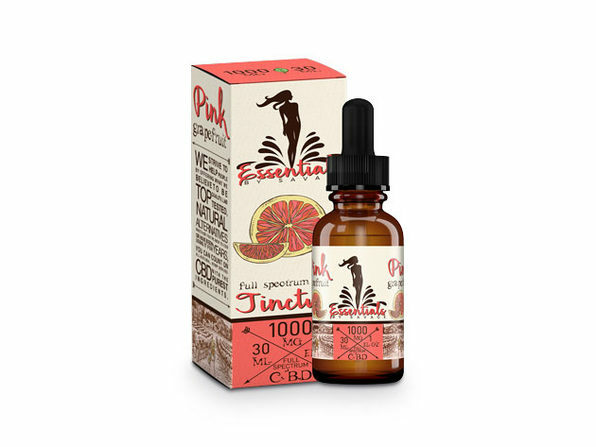 A fun, tasty additive for tea and drinks, Savage CBD's grapefruit tincture is the perfect way to incorporate CBD into your daily routine. From reducing anxiety to soothing chronic pain, CBD has a myriad of potential positive benefits, and you can tap into them while enjoying a rich, flavorful treat.